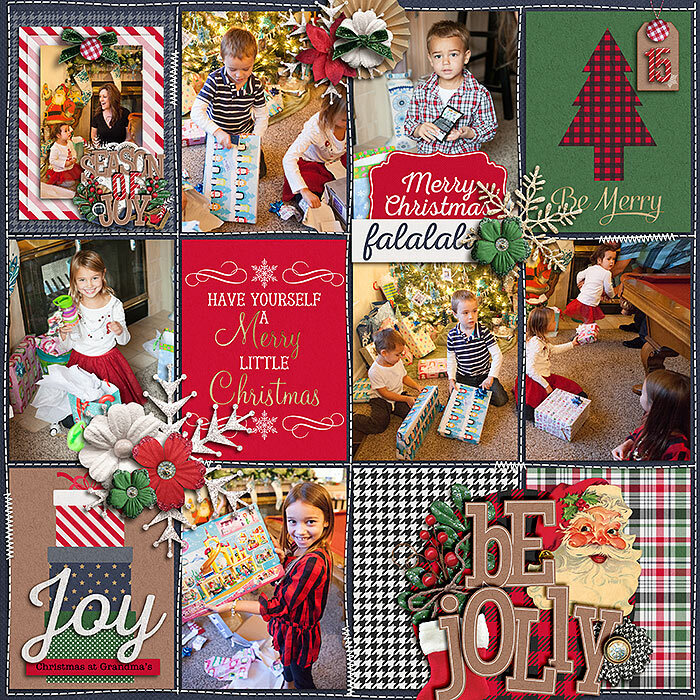 Save big when you purchase the 'Tis the Season Bundle! 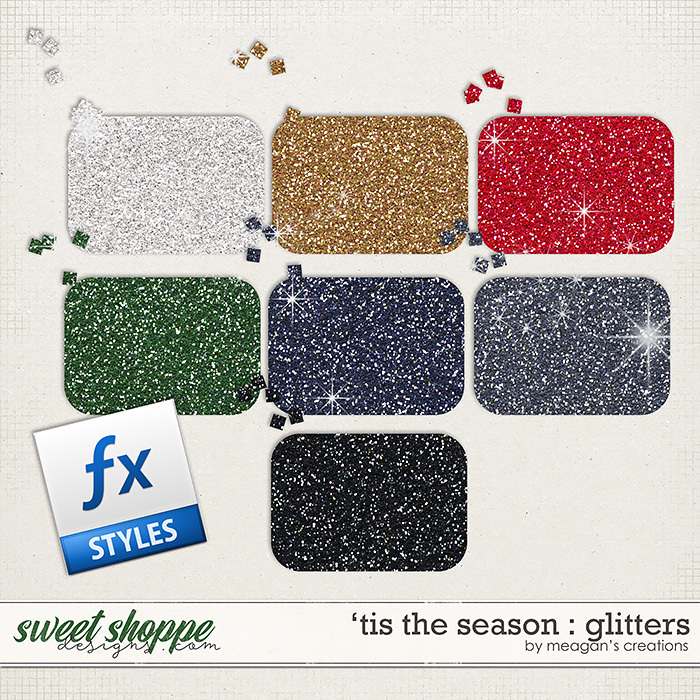 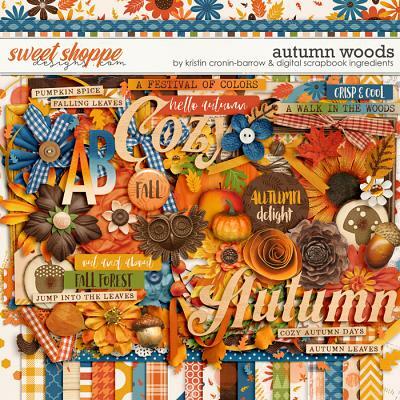 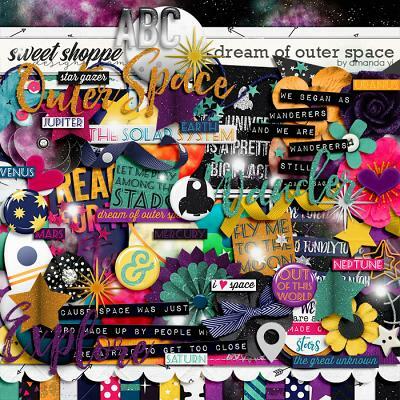 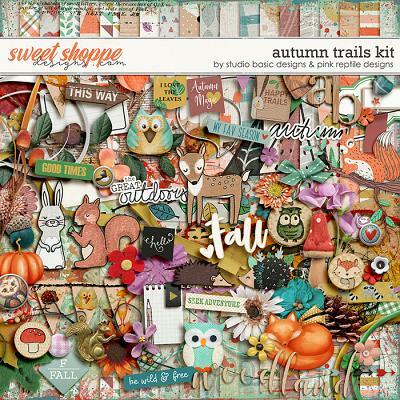 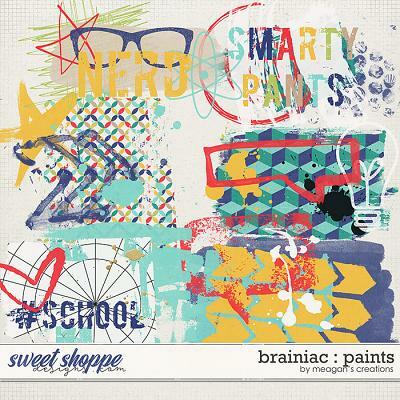 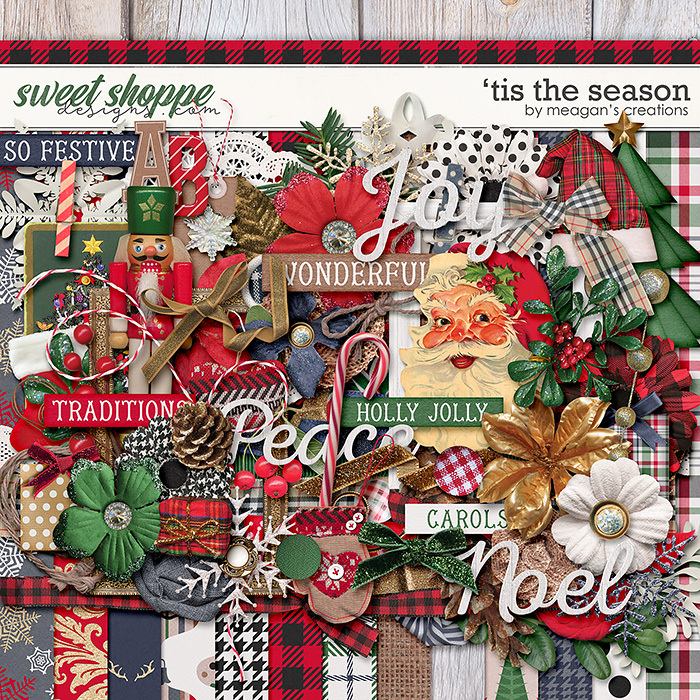 You get the kit, clusters, word art, cards and glitters for 30% off! 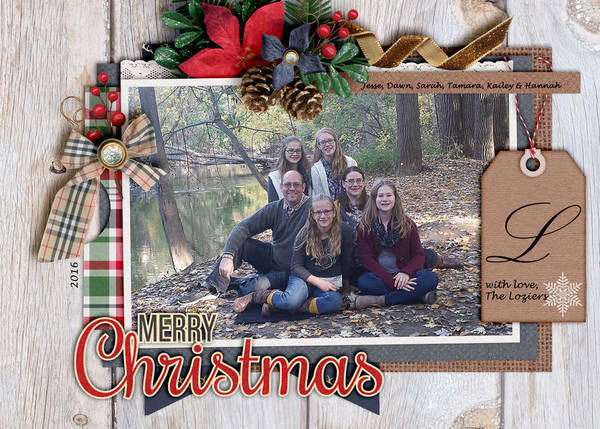 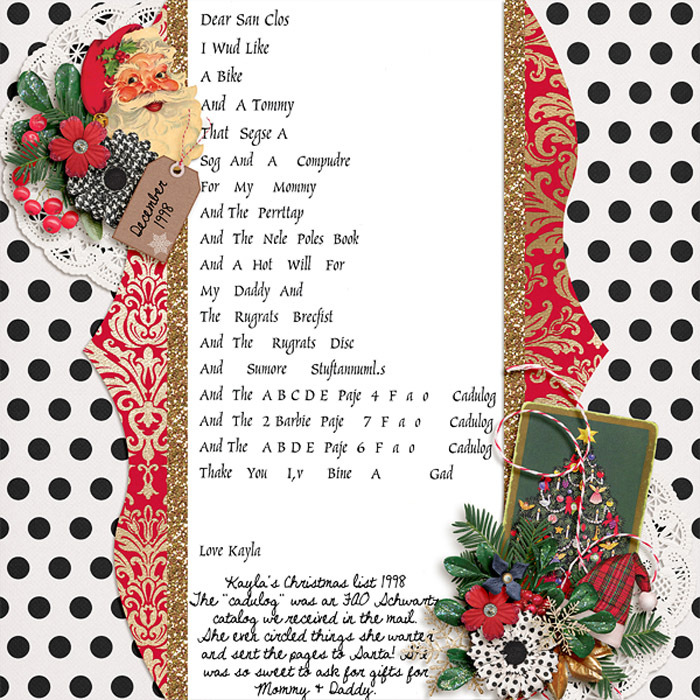 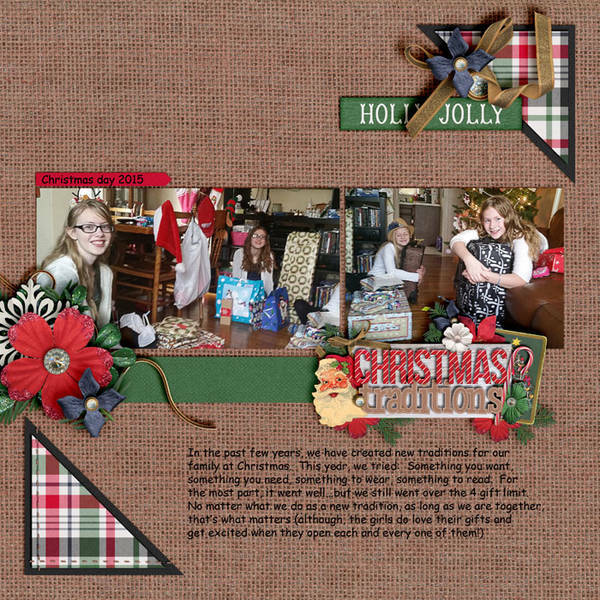 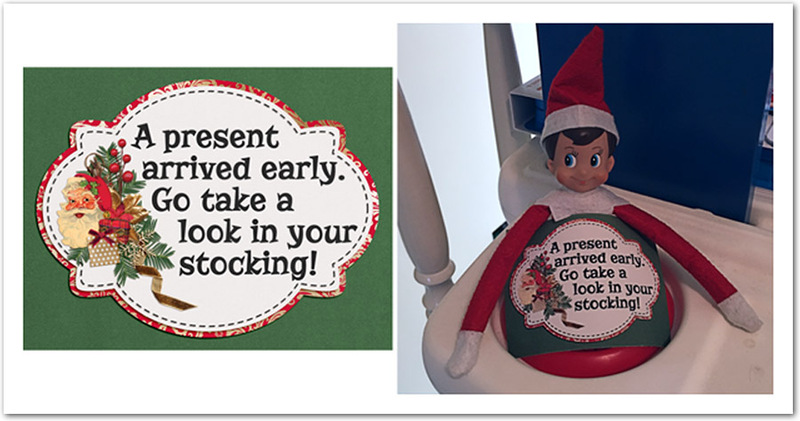 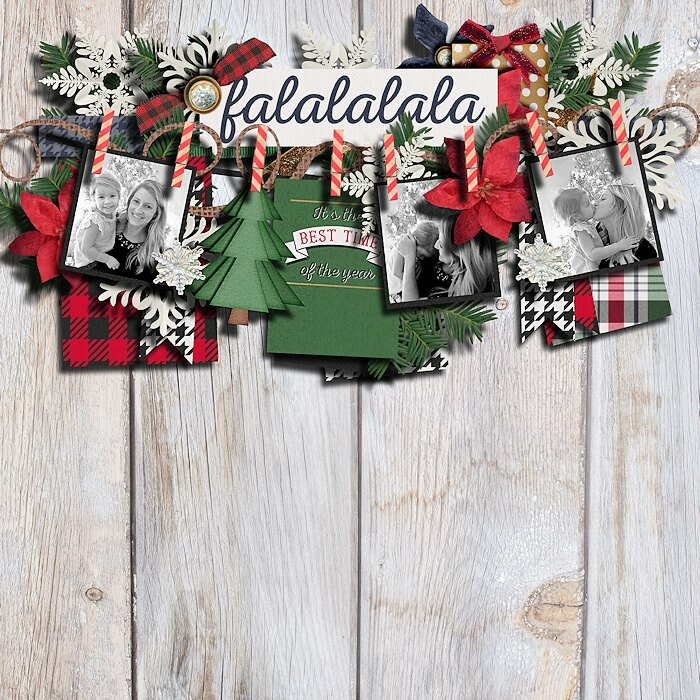 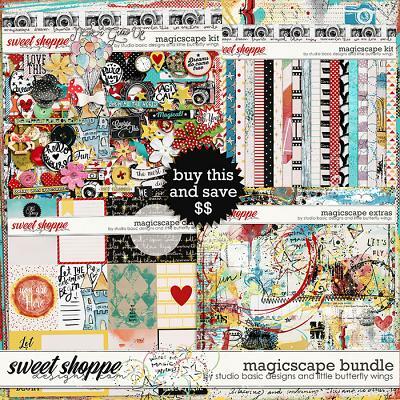 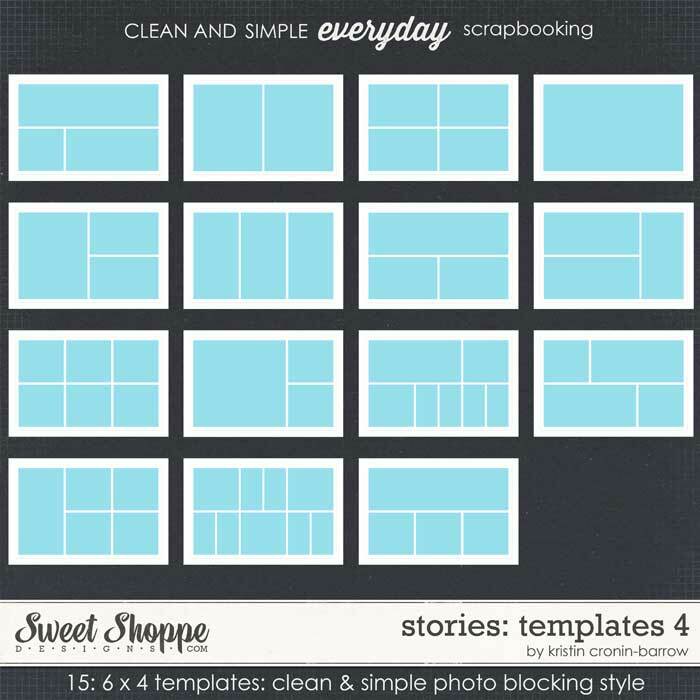 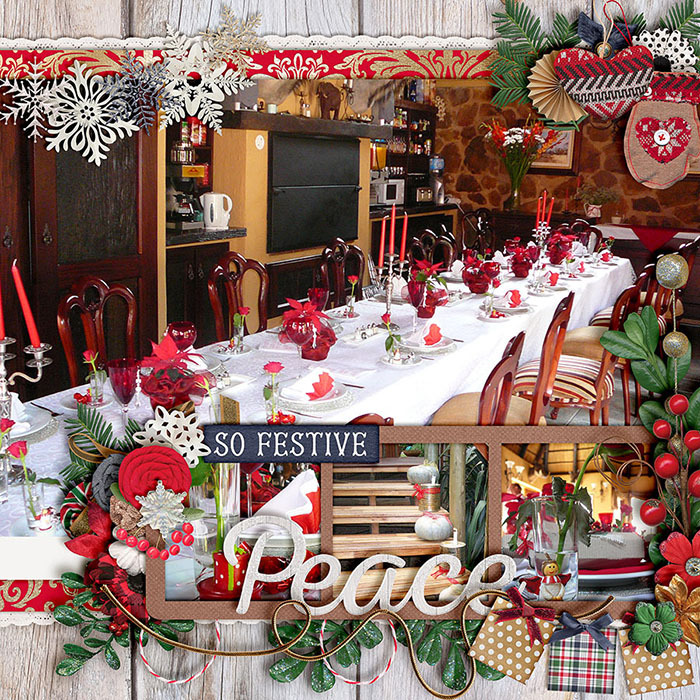 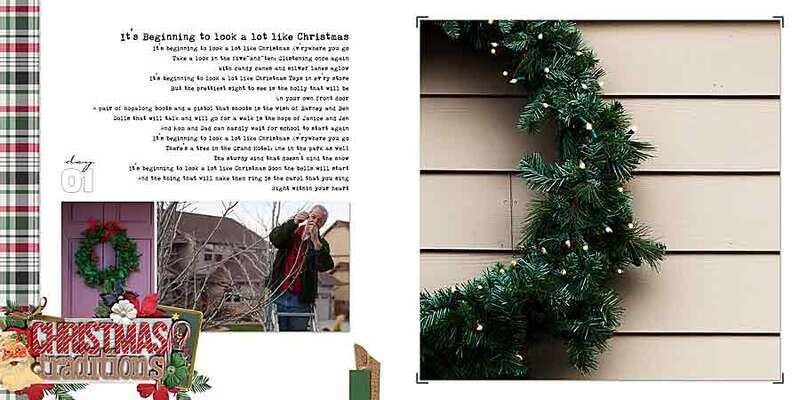 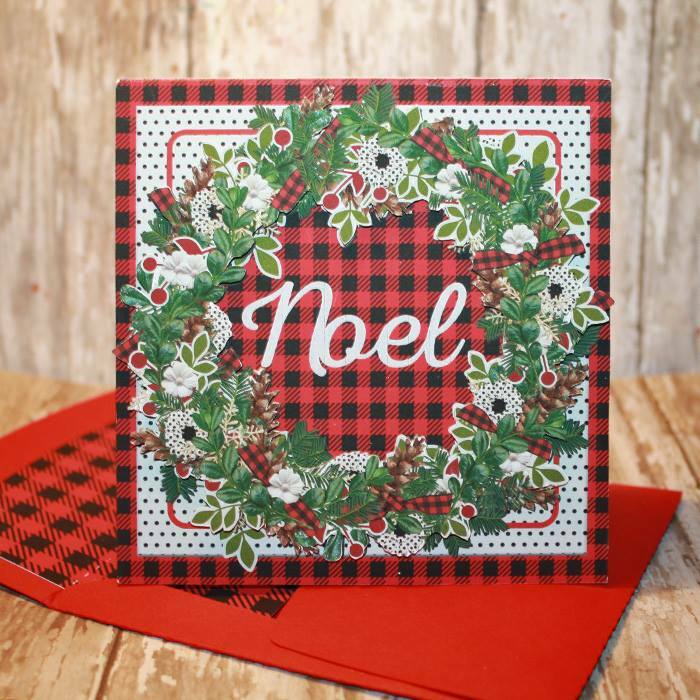 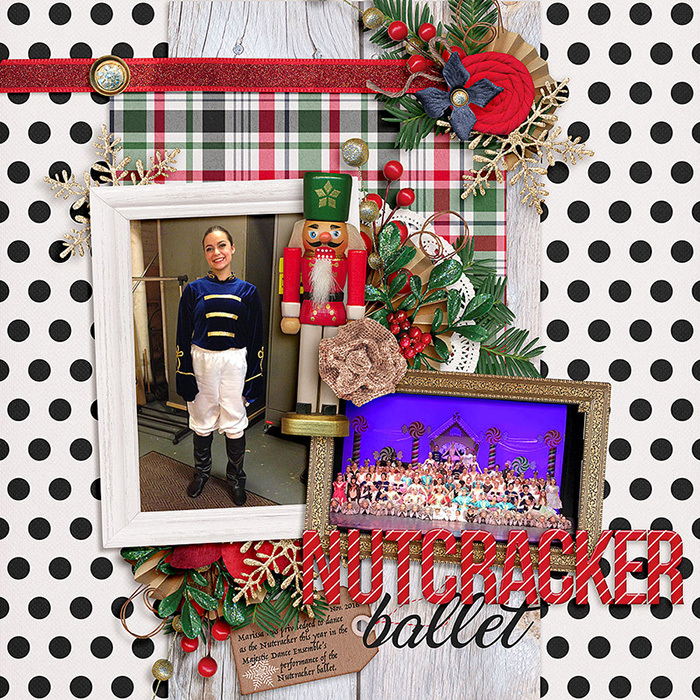 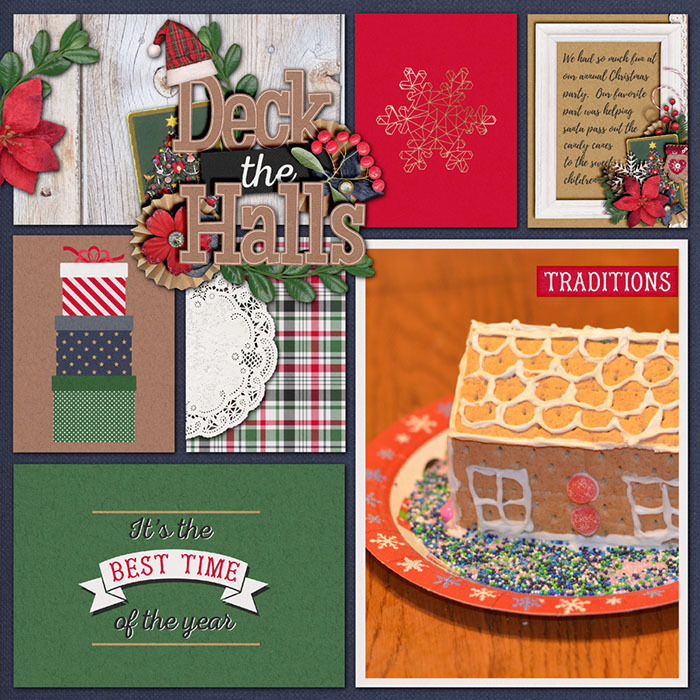 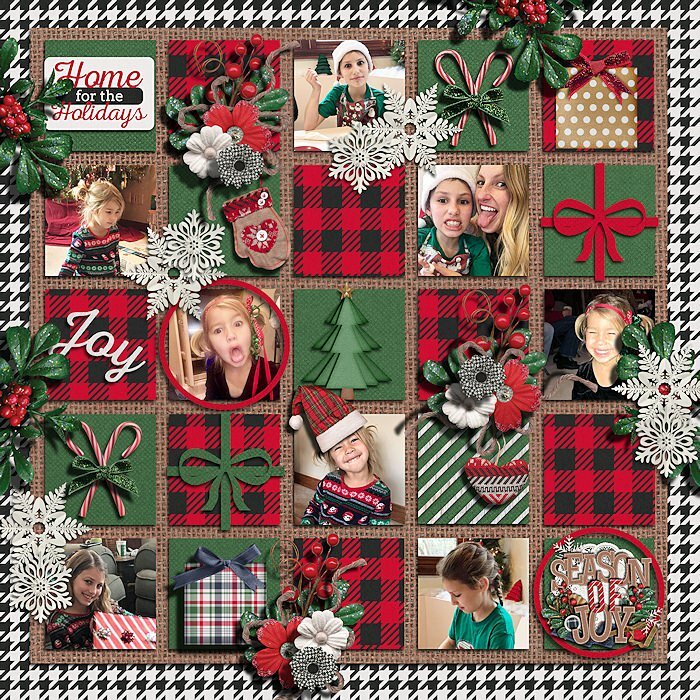 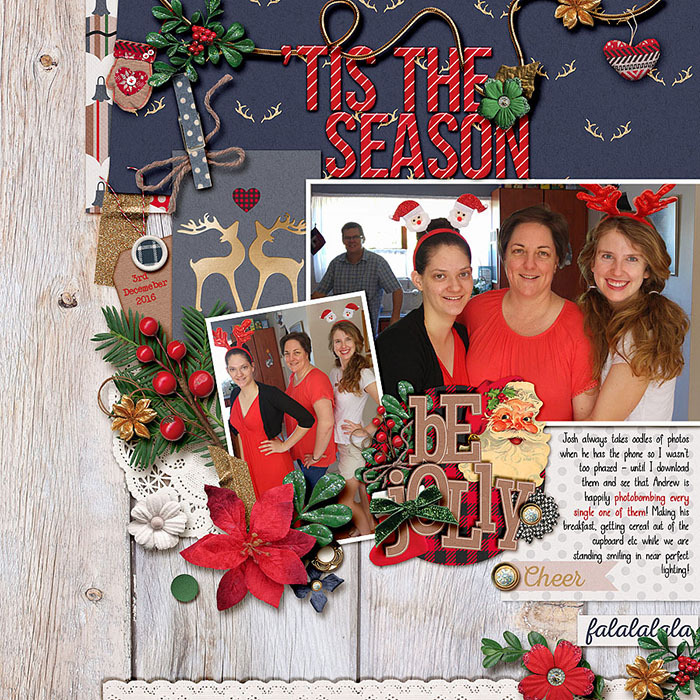 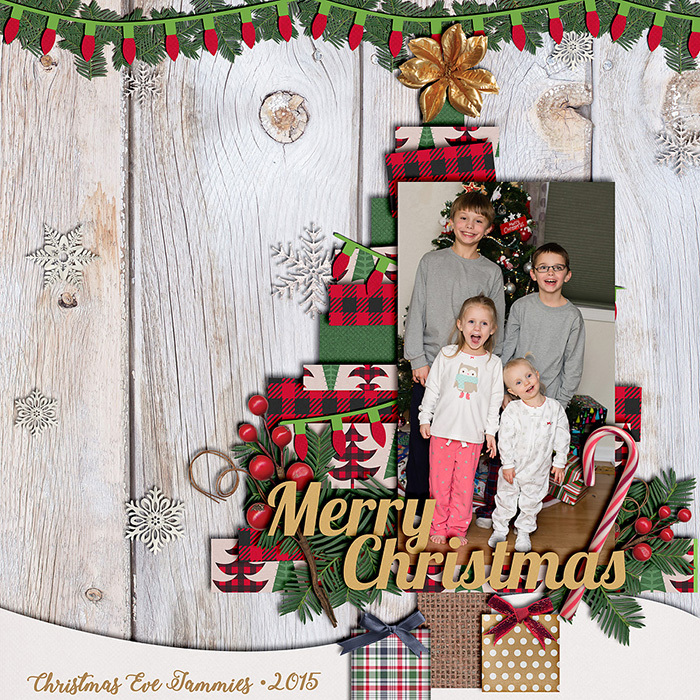 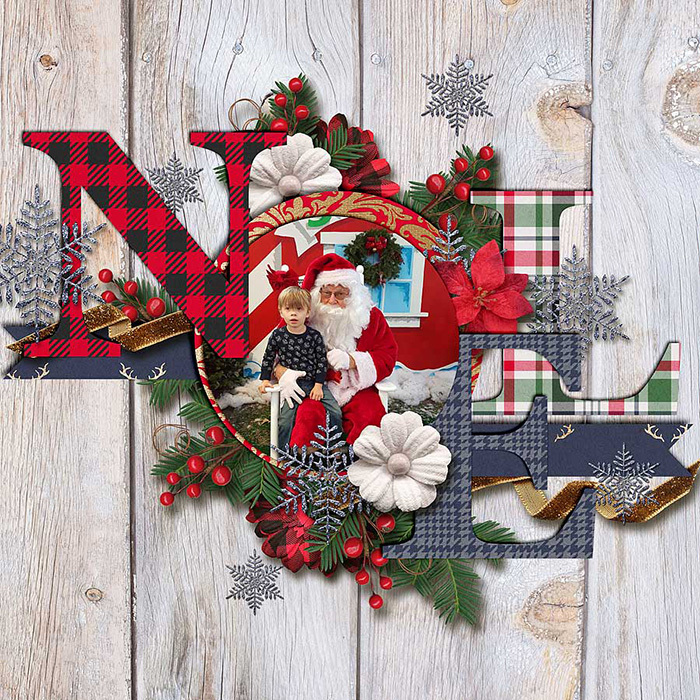 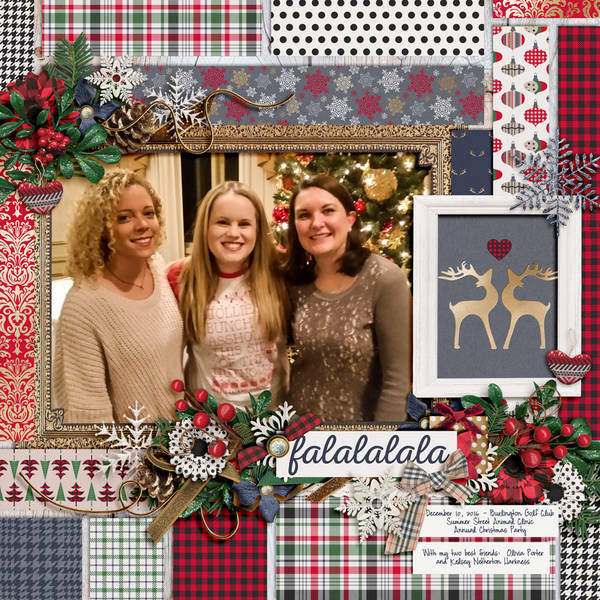 This amazing digital scrapbooking collection is perfect for your Christmas holiday scrapping!